The Valley Christian Alumni Association seeks to connect Alumni to each other and to the School by providing networking and mentoring opportunities. Alumni are an integral part of the extended Valley Christian family, and as such, are invited to continue to invest in the mission and vision of the school through volunteerism, attendance at school events, and benevolent donations. Valley Christian Center appointed Pastor Don Dickinson as Valley Christian Alumni Association Lead in the summer of 2008. Don has been part of the Valley Christian Center family since 1980. 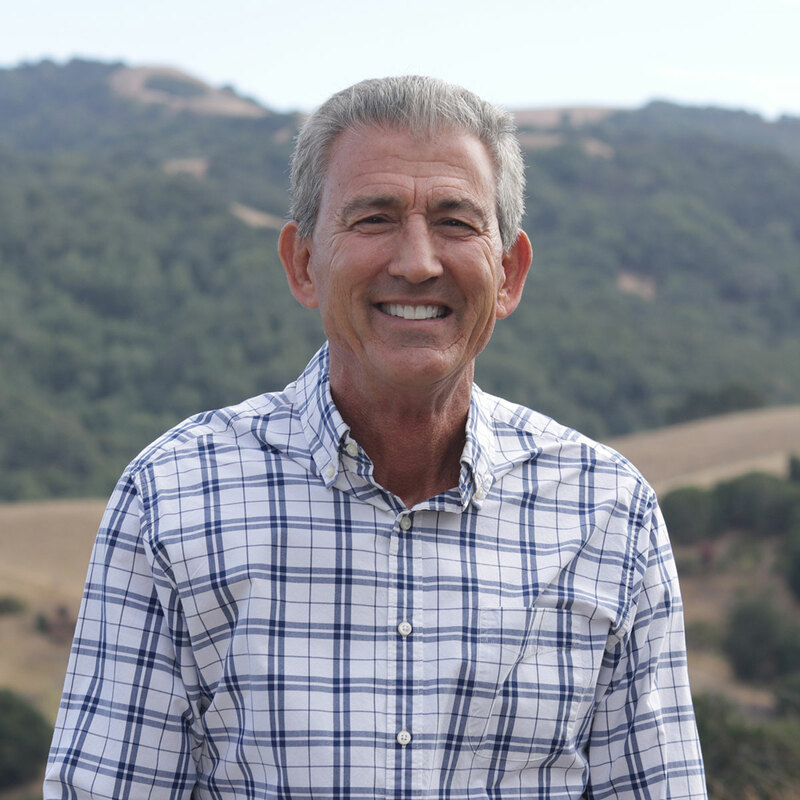 He served as a PE teacher in his early years and moved into a long term area of ministry at Valley Christian Junior High and High School, where he served as Athletic Director and Coach for 28 years. In 2014, he was appointed as Dean of Students at Valley Christian Schools and kept this role while serving as our Campus Pastor. Pastor Don has a rich history of bringing the people of Valley Christian Schools together. 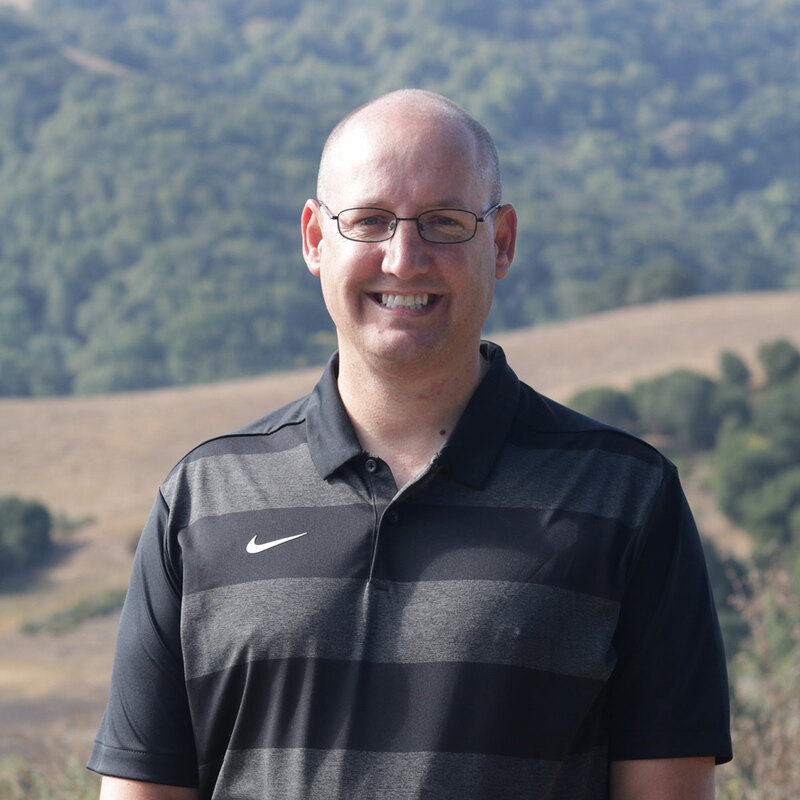 He continues this legacy and is excited to reconnect Alumni as we journey ahead.Jeff Gadd has been a part of the Valley Christian Schools community since early elementary school. He attended school here and graduated in 1992. Coach Gadd has served across campus in PE and coaching, as Assistant Athletic Director, and has been the Athletic Director since 2017. Jeff loves Valley and is passionate about connecting with the extended VCS family, his fellow alumni.